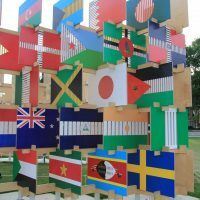 Global institutions, international conferences and regional summits are some of the places where the most important, current issues are discussed and where policies that affect all our lives are made. Unfortunately, when it comes to stolen assets, many of these forums do not automatically include civil society presence. This is true of the UNCAC Open-ended Intergovernmental Working Group on Asset Recovery and has been true of some of the regional asset recovery forums. While it is understandable that, under certain circumstances and in specific cases, governments may need bilateral discussions to be away from public scrutiny, for example when discussing the specifics of an on-going criminal investigation, civil society presence is needed at all other times to ensure accountability in the addressing public asset theft. This is particularly the case when governments make far reaching commitments that incur legal change or the allocation of public resources, in what is a highly technical field and one where commitments made are not readily comprehensible. Helping to coordinate the UNCAC coalition‘s asset recovery working group, we aim to support the active engagement of civil society with the inter-governmental working group at the UN. Currently, the sessions it holds are closed to civil society participation. We believe that this is wrong. 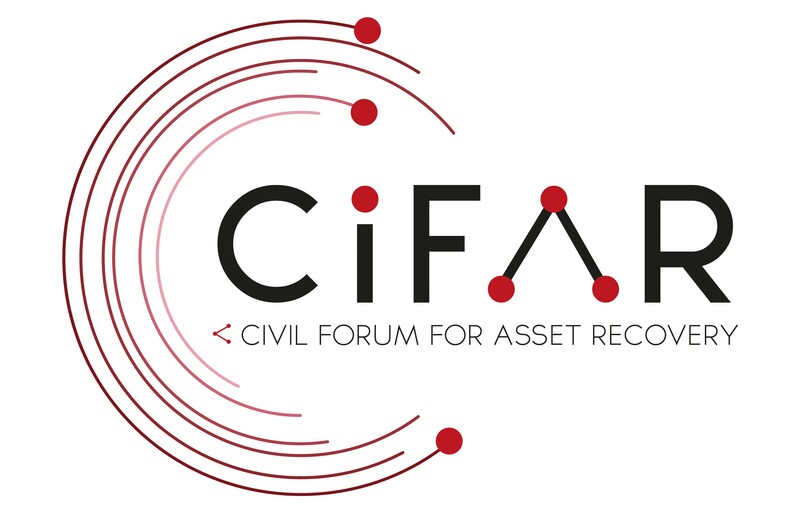 Asset recovery forums are becoming the usual way for governments to engage with each other on the recovery of stolen assets. Regional forums to date have however been patchy in terms of civil society participation. 2017 will see the hosting of the first Global Asset Recovery Forum. We want to ensure that this starts in the right place in terms of civil society participation. Too often, asset recovery meetings are dominated by governments. Civil society needs to present its side of the picture in terms of progress on cases, law reform and implementation of laws and policies, if we are to hold governments to account in a meaningful way. Part of the problem is the lack of reporting and the lack of reporting templates for civil society to assess government progress acting to prevent public asset theft and to return stolen assets. Work with other civil society organisations to develop new ways of reporting. 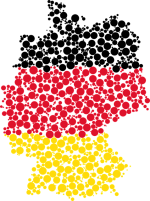 As one of the world’s largest economies, Germany plays an important role in supporting developing countries to recover stolen assets hidden by corrupt officials abroad. While estimates about stolen assets stored in German bank accounts are not publicly available, anecdotal evidence shows that the country has been attractive to corrupt individuals due to the secrecy of its financial system. Read more on our paper written for the U4 Anti-Corruption Resource Centre and Transparency International here.